Bedding mill offers extensive range of 13.5 tog microfiber filled synthetic duvets in ample of sizes like single, double, king and super king. 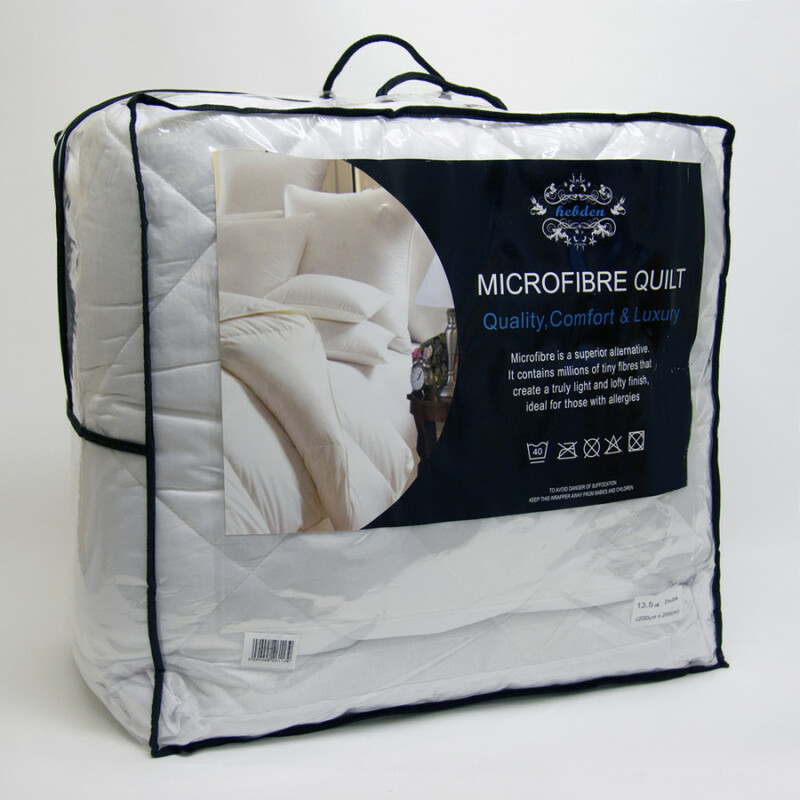 Its microfiber filling and casing are highly durable, flame retardant and handy. You can easily machine wash them at 40 degree Celsius. 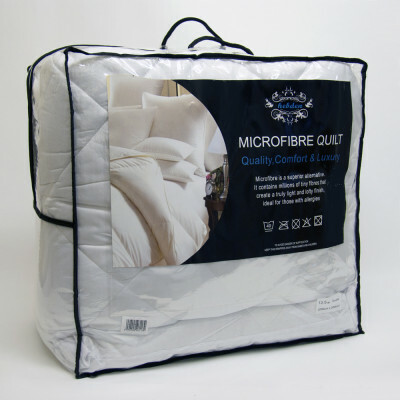 Our luxurious microfiber cased synthetic duvets are of premium quality and furnish enormous warmth during chilly nights. Enveloped in microfiber casing, our 13.5 tog microfibre filled synthetic duvets will surely offer excellent loft and splendid warmth to you.